Welcome to W5! We're glad you're here. Angie Thien for "Why in Editorial"
As Bangkok slips pass the slew of strange weather and into our regularly scheduled summer, we look to our favorite March pastime: planning Songkran Holidays. 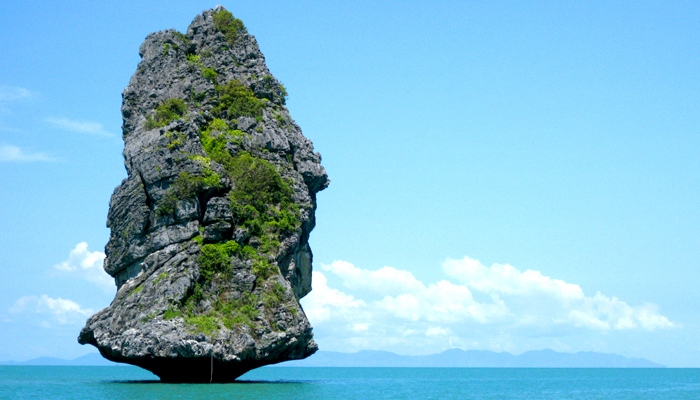 For Thailand's New Year, W5 Magazine takes you to the paradise island of Koh Samui. A treasure trove among Siam's Gulf, Samui offers some of the most luxurious resorts, delicious secret societies, and diverse wellness treatments. Over the next two weeks, we'll give you insider information on all the island's hot spots—like where to party right on the horizon, why eating the local Samui Octopus needs to be a group activity, who to see for a jungle massage, and what's really on the quiet side of the island… Curious? You'll find the answers all here on W5. Stay tuned.